Microsoft has released Windows 10 update KB4016240 build 15063.250 for Creators Update users. The latest update brings bug fixes and under the hood performance improvements to the OS. 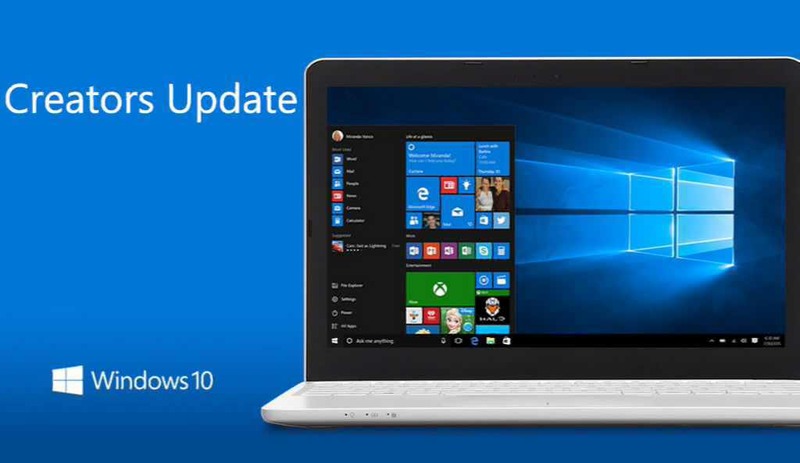 Previously, the company released update KB4016240 build 15063.138. Recently, Microsoft also released first Windows 10 Redstone 3 build 16179 and Mobile build 10.0.15207.0 feature 2 for Fast Ring Insiders. However, there is no new feature in the update as Windows Insider team is focused on making some refinements to OneCore. The next major update for Windows 10 will include new features like Project NEON UI and more. The upcoming Redstone 3 update is expected to release later this year. Check your update and download Cumulative Update for Windows 10 Version 1703 for x64-based Systems (KB4016240) build OS Build 15063.250.